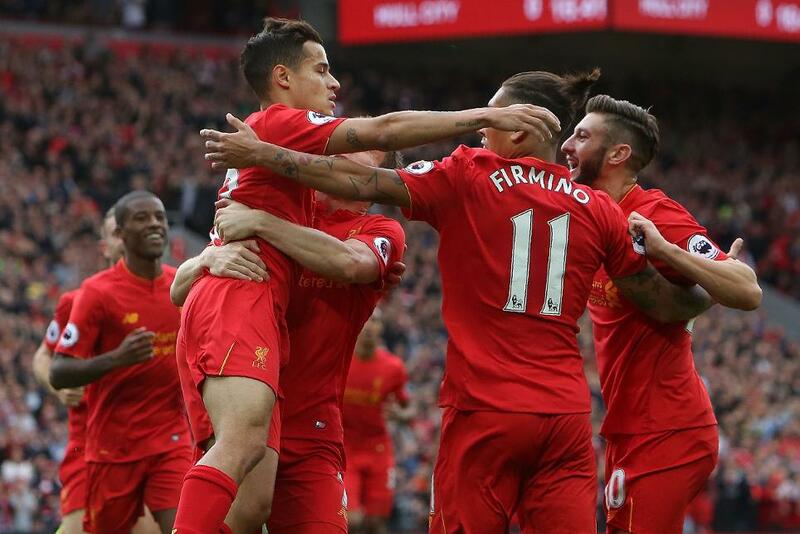 Philippe Coutinho (£8.7m) emerged triumphant as the two most popular players in Fantasy Premier League went head to head for Brazil and Argentina. Residing in 46.6% of FPL teams, the Liverpool midfielder sits second in the overall points standings thanks to five goals and six assists in the opening 11 Gameweeks. Coutinho played 85 minutes of Brazil’s 3-0 home win over Argentina and maintained his fine domestic form by firing a superb first-half opener.  @Phil_Coutinho was at it again last night. Manchester City’s Sergio Aguero (£13.1m) was among the substitutes for the beaten visitors before emerging from the bench at the interval. Coutinho’s team-mate Roberto Firmino (£8.7m), who has attracted more than 60,000 new owners this Gameweek after a 15-point haul against Watford last time out, was given an eight-minute substitute appearance late on. Coutinho and Firmino go to Peru for a fixture starting at 2.15am GMT on Wednesday, before returning ahead of Saturday's 3pm match at Southampton. Aguero and Argentina host Colombia on Tuesday, at 11.30pm, before Manchester City's 3pm trip to Crystal Palace. City are awaiting news on goalkeeper Claudio Bravo (£5.5m), who was forced off during Chile’s goalless draw with Colombia with a hip problem. More worryingly for FPL managers, because of his ownership, Arsenal’s Alexis Sanchez (£11.3m) missed that fixture after a reported hamstring problem in training. The 23.8%-owned midfielder has earned 78,000+ transfers out since the previous Gameweek, dropping £0.1 in price. Sanchez remains a doubt for Chile’s home clash with Uruguay on Tuesday. Ahead of their Gameweek 12 visit to Manchester United, Arsenal also have concerns over Hector Bellerin (£6.6m), who withdrew from the Spain Under-21 squad with an ankle problem. The third-most popular defender in FPL, the right-back is owned by 25.3% of managers after two assists and four clean sheets in 11 starts. 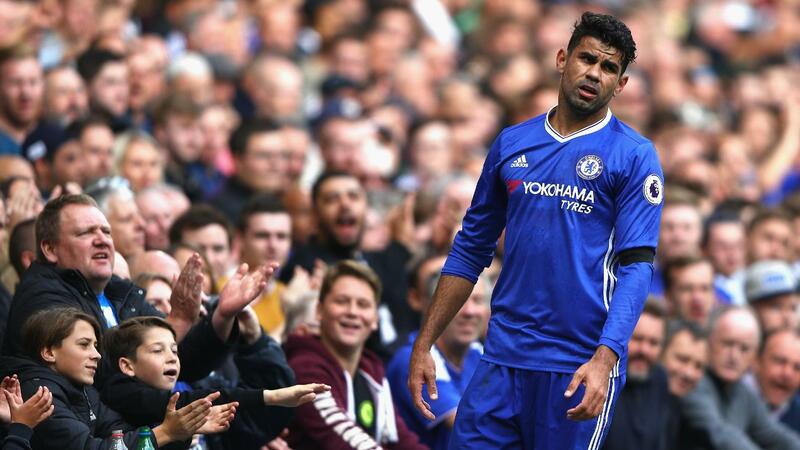 FPL managers also have injury worries over Diego Costa (£10.5m). Chelsea’s top scorer has pulled out of the Spain squad ahead of matches with Macedonia and England with a groin problem. Residing in 41.2% of teams, Costa is the third-most owned player in FPL thanks to a run of nine goals and three assists. The top-scoring forward on 74 points, Costa has been consistent and produced attacking returns in nine of the first 11 Gameweeks. His fitness will be eagerly monitored as Chelsea prepare to face Middlesbrough next Sunday.